How to get massive traffic from Youtube? competition and it allows you to engage with people at the highest level. from people searching for stuff. the product the problem that your niche is trying to solve. Let’s say it is “how to lose weight”. Don’t finish whole phrase. What happens next is auto suggestion. Youtube search bar comes up with phrases what are people looking the most for. This is a way to figure out what people are searching the most for in your niche. Create short video for all these keywords to rank you video on Youtube fast and drive traffic to your affiliate offer or to blog and make money. Do a search on youtube. 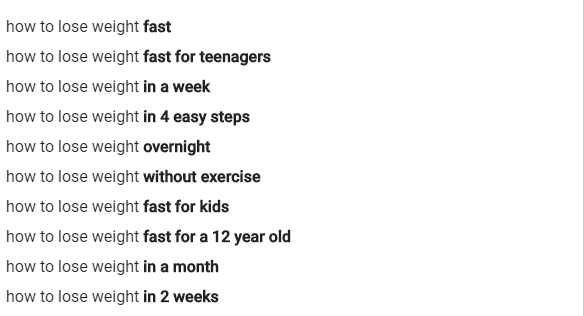 Type in Youtube search bar phrase viral and your niche keyword: viral weight loss video or funny weight loss compilation 2016 . . . . 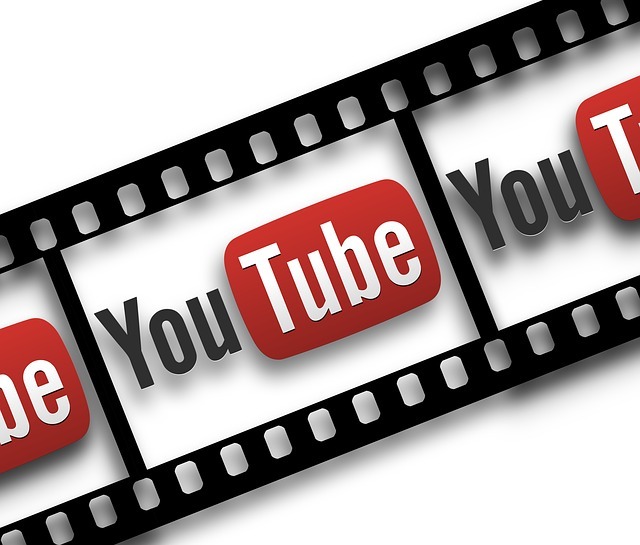 The point of all is to find the most viral and funny video in your niche. 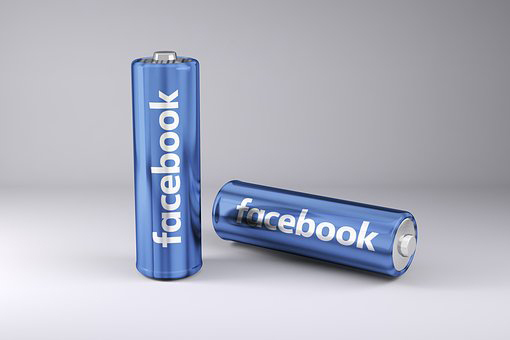 Post video on your Facebook page with engaging description be creative and go viral. 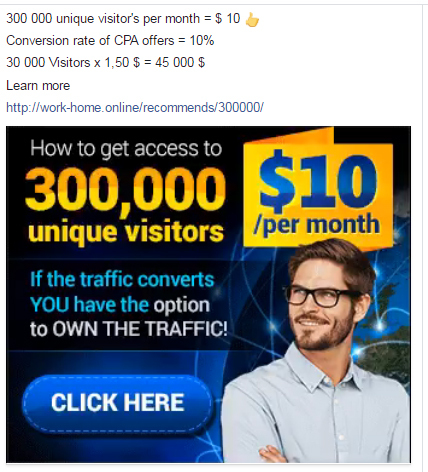 Create Shocking, Valuble ads. Create visual valuable and funny post. More engaging post you create cheaper clicks you will get. Posts with higher CTR (click thorugh rate) results in very cheap clicks. 6.Choose your viral video post to advertise. 7.Run ads and analys reports. More engaging, actionable, visual ads have better results and cheaper clicks.